Yay! Thanks for the comments! Lucas Corso is a book detective, a mercenary hired to hunt down rare editions for wealthy and unscrupulous clients. When a well-known bibliophile is found hanged, leaving behind part of the original manuscript of Alexandre Dumas's The Three Musketeers, Corso is brought in to authenticate the fragment. He is soon drawn into a swirling plot involving devil worship, occult practices, and swashbuckling derring-do among a cast of characters bearing a suspicious resemblance to those of Dumas's masterpiece. Aided by a mysterious beauty named after a Conan Doyle heroine, Corso travels from Madrid to Toledo to Paris in pursuit of a sinister and seemingly omniscient killer. 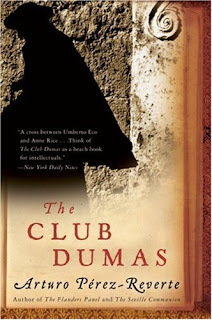 Pre-reading: Having greatly enjoyed The Three Musketeers and The Count of Monte Cristo, I was interested to see how another author can relate Dumas' works to another novel. Post-reading: While I did learn a lot about Dumas, I wasn't too keen on the book's plot. Before I read this book, I didn't know anything at all about Alexandre Dumas. Sure, I loved his books, but that ended there. I was definitely surprised when I read that he had worked with a lot of collaborators and published so much more books than I had originally thought. This book gives an insight on how Dumas lived and how the people viewed him. If you've read a single Dumas book, liked it, and would like to know more about Dumas, you may want to pick this book up. However, the plot wasn't that satisfying for me. 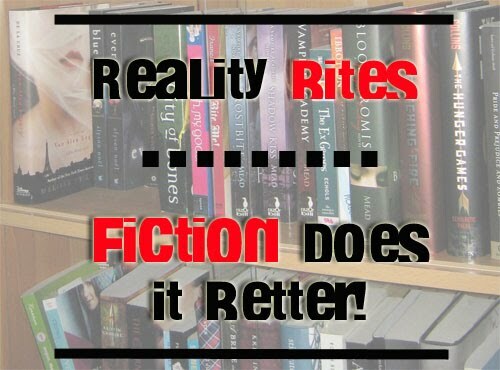 It felt like the author wanted so many things, which resulted to an incoherent storyline. Strewn about the pages were several unnecessary details (for me, at least). For a mystery book, it was lacking in the 'thrill' department. However, I still went through the pages quickly enough as I wanted to know how the story ended. Hi mel! Yep, there were those parts that made me sit up and try to focus more on the book, but the other parts were... meh. Thanks for dropping by!